Family Fun | Go Resorting! I recently had the opportunity to visit a classic Muskoka Resort – Cleveland’s House. 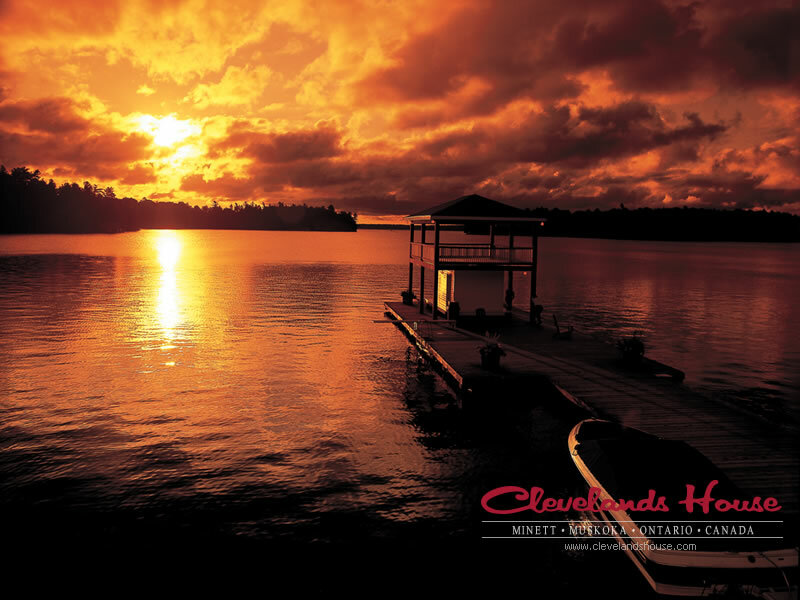 Located on the western shores of Lake Rosseau, Cleveland’s House was established in 1869 by Charles Minett and has since become an icon for the traditional resorting experience. With some of the original buildings still standing and holding out against the pressures of Mother Nature and time you get a real sense of the history that is a part of the present day resort. With a traditional dining room, beautiful views, golfing and daily entertainment (through the summer months,) Cleveland’s House offers something for everyone. 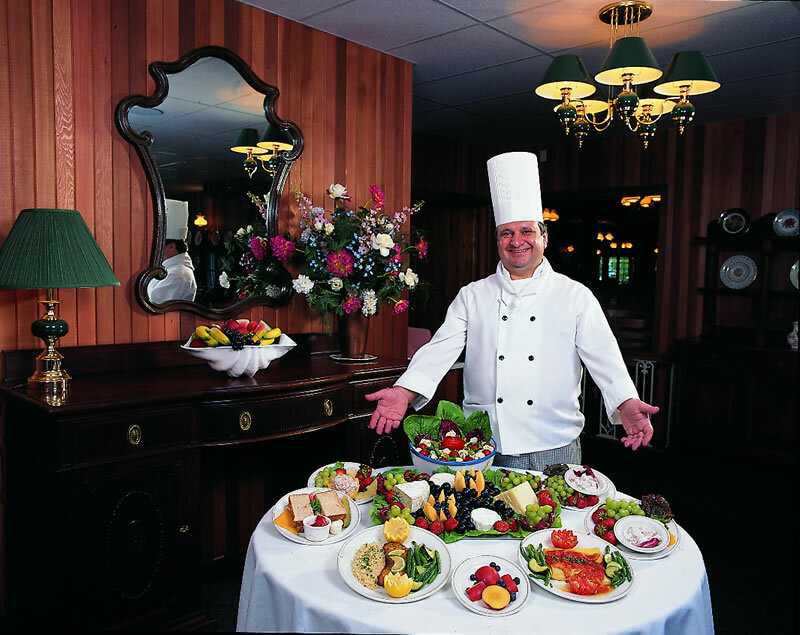 The beautifully decorated dining room, complemented by the professional staff and delicious meals, is something everyone should have the pleasure of experiencing. While enjoying the fresh morning air, I was treated to a “breakfast call,” which saw servers announcing that the restaurant was open by ringing the triangle bell. All guests on the property knew breakfast was ready to be served. 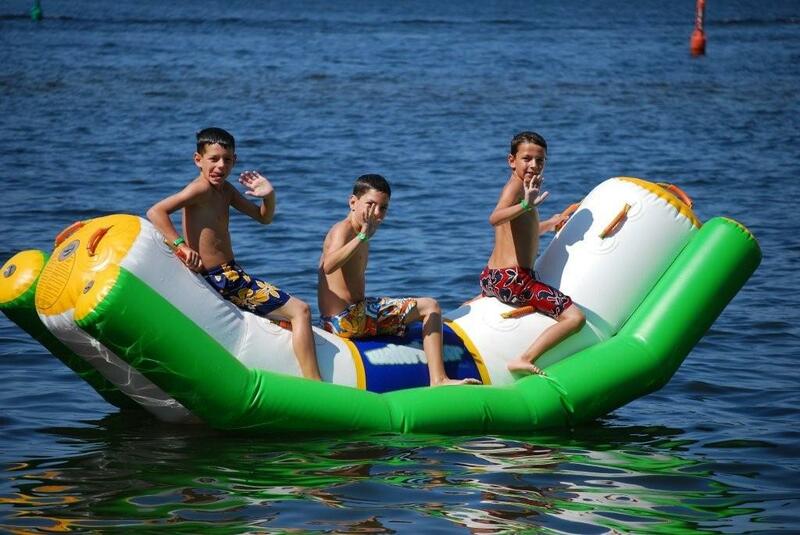 The waterfront makes the perfect playground for children and the young at heart with water toys, an expanse of open water for boaters and fisherman or just relaxing in the peaceful environment of Muskoka. With the new “water park” in place, people can play the day away on the water “icebergs,” trampoline, slides and more. It gives everyone a challenge while they soak up the sun and water. 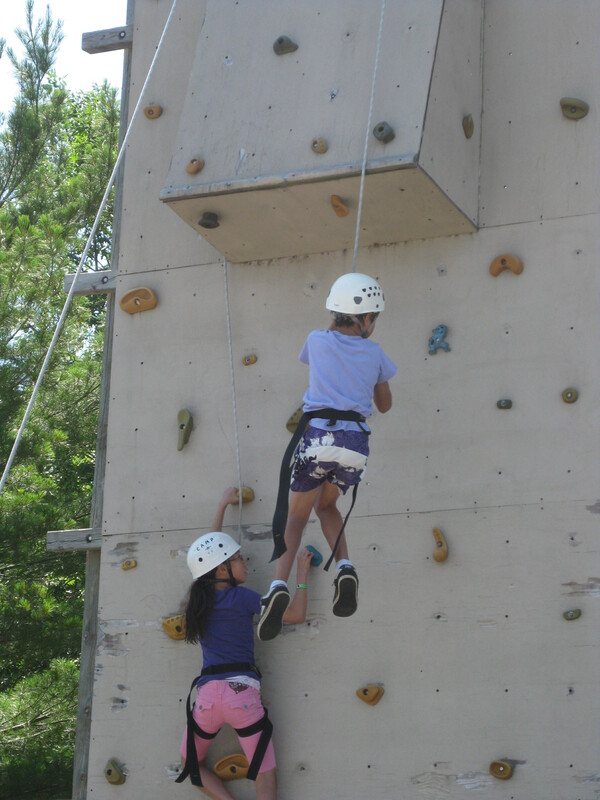 Cleve’s also offers “the most extensive children’s program” in Ontario, and has been awarded as a “5-star Destination” for children’s programming by Hotel Fun for Kids.